We offer mulch sales to the general public as well as our contracted customers. 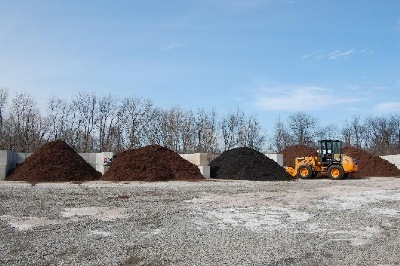 We generally offer mulch delivery to Kent, Stow, Streetsboro, Aurora, Hudson and surrounding areas. Our mulch for sale is a dyed double shredded hardwood and is available in black and brown color.